Welcome to A Dental House, the Salisbury dental practice of Janak B. Patel, DDS. At our office, you will receive the care and attention that you deserve. 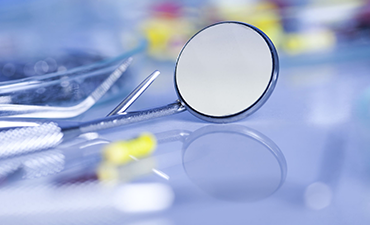 We are a state of the art dental office and our mission is to help our patients maintain healthy smiles that will last a lifetime. 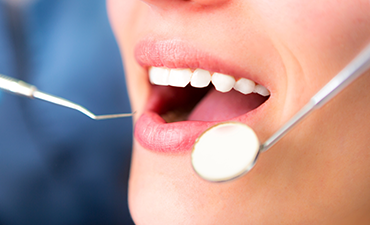 With warmth and compassion, we offer full service care including preventative, restorative and cosmetic dentistry. 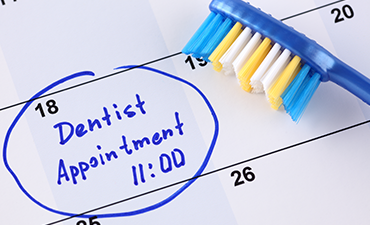 We will handle all of your needs from a regular dental exam to a full mouth restoration and everything in between. We welcome you and your entire family to become a part of our dental family.